18 Decorative Pillows and Cool Pillow Designs - Part 7. 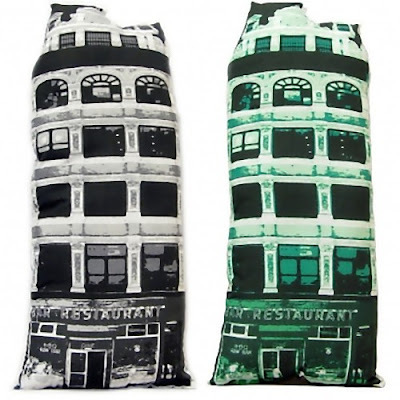 Collection of 'Decorative Pillows and Cool Pillow Designs' from all over the world. 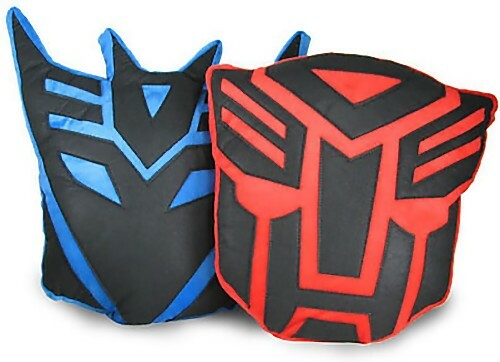 Transformers Pillows: Cool pillows featuring the Autobot and Decepticon Transformers logos. 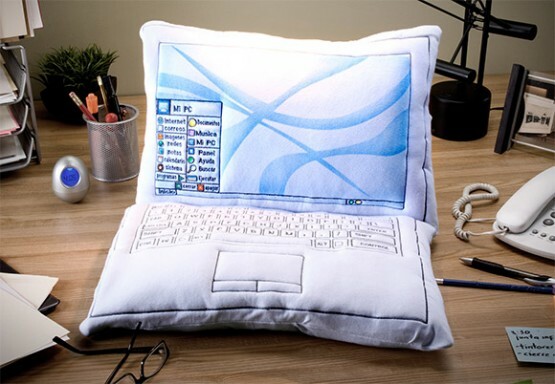 Laptop Pillow: If most of the times you sleep off on the laptop itself, then this laptop pillow will surely give you a good night sleep. 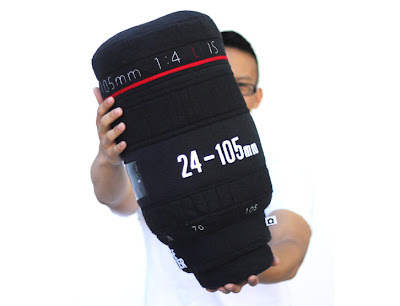 Adobe based Pillows: Cool pillows based on Adobe products for designers. 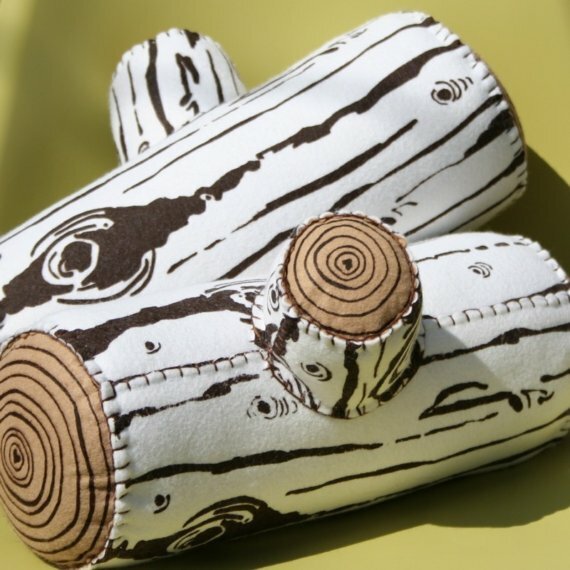 Log Pillows: These creative wood grain printed log pillows are a cool way to bring a little of the outdoors to your room. 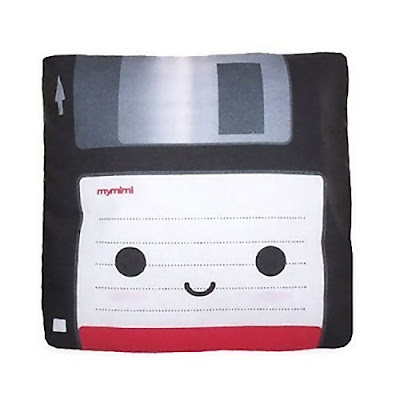 Disk Pillow: The disk pillow features an adorable double-sided design made to resemble a smiling disk. 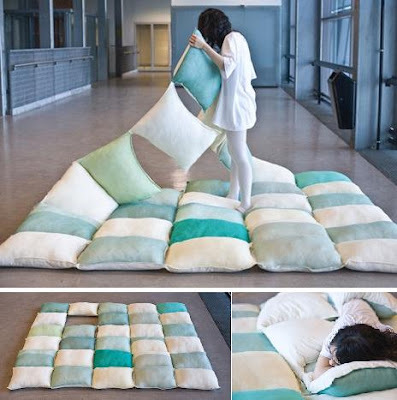 Pillow Blanket: This blanket is constructed entirely out of pillows; with a pillow missing in its rectangular design, it allows you to put your head through it and use it both as a pillow and as a blanket. 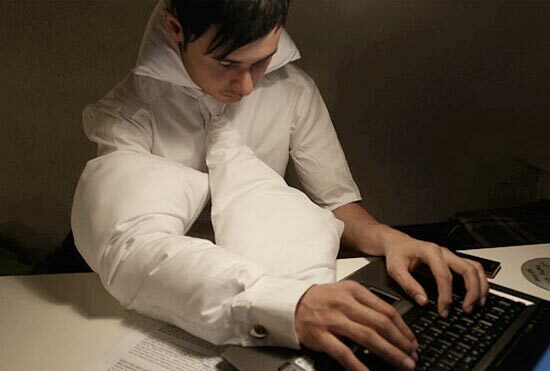 Pillows for Working Late: This unusual designed pillow provides a comfortable power nap at ease; the set includes a tie, sleeve and collar; so no matter how you fall asleep at your desk you're covered. 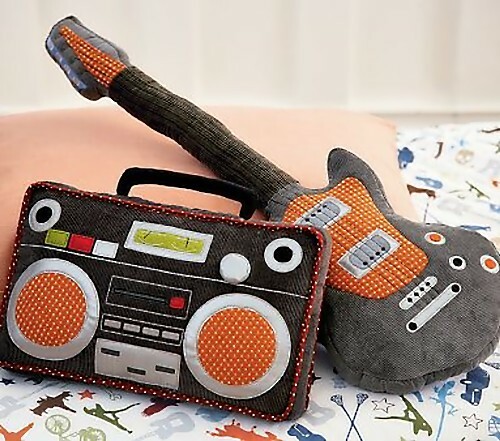 Guitar and Boom Box Pillows: Let your kids rest on pillows made to inspire musical dreams. 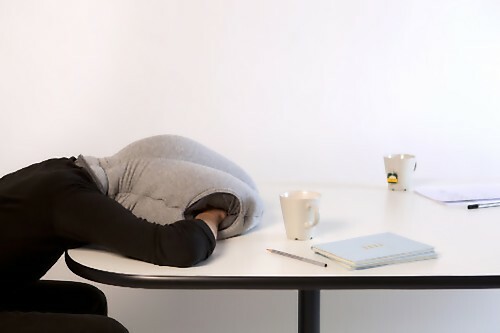 Ostrich Pillow: Cool power nap pillow designed by Kawamura Ganjavian. Money Pillow: Cool pillow shaped like folded US dollar banknotes. 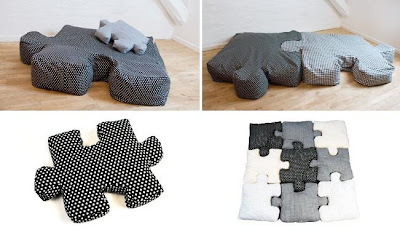 Puzzle Pillows: Cool pillows inspired by the jigsaw puzzle pieces. 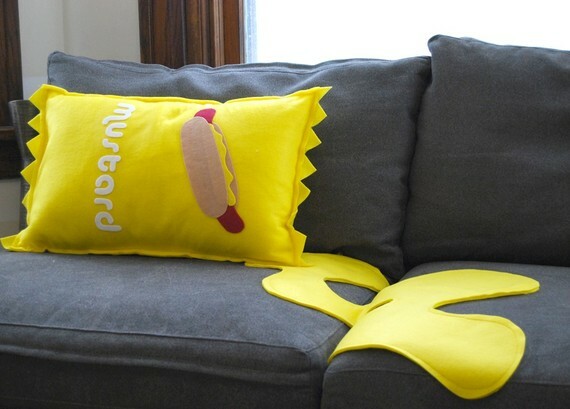 Mustard Pillow: This cool pillow comes with flat mustard "spill" used for decoration. 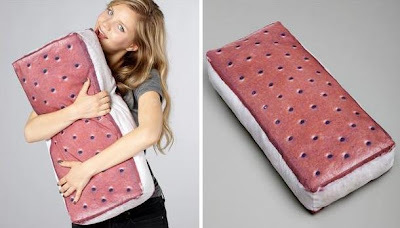 Ice Cream Sandwich Pillow: A cool ice cream sandwich pillow for those who cant stop thinking about ice cream. Fruit Speaker Pillows: These cool plush fruit speaker pillows not only plays your tunes, they also give you a nice place to take a nap while you listen. 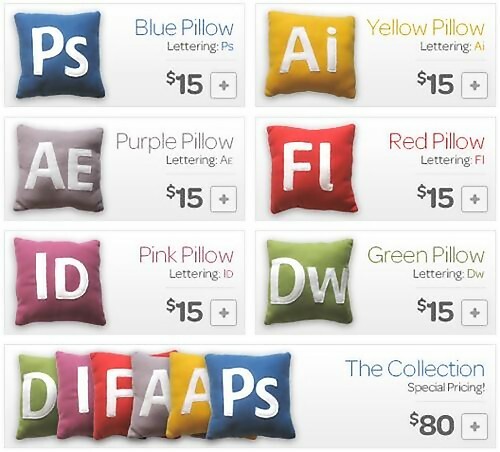 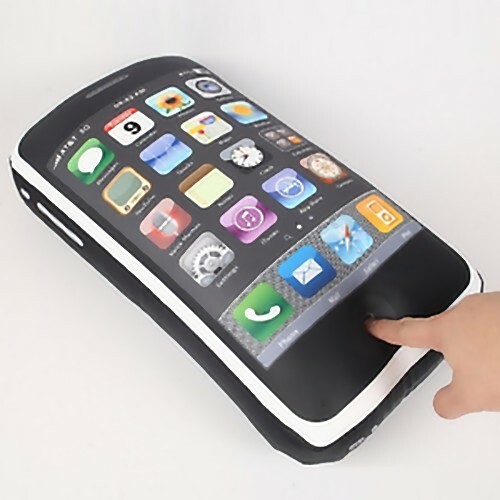 Don't miss to check out "Decorative Pillows and Cool Pillow Designs - Part: 1| 2| 3| 4| 5| 6| 7| 8." 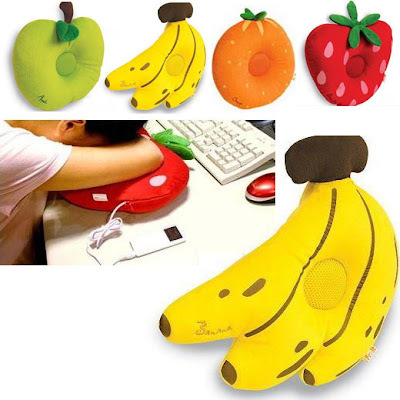 20 Creative and Cool Kitchen Products. 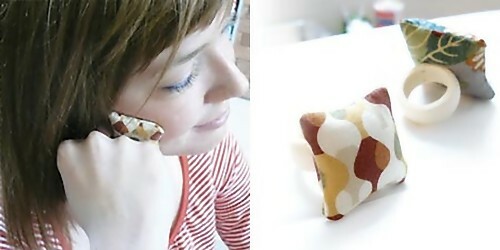 Creative and Cool Reuse of Phone Books. 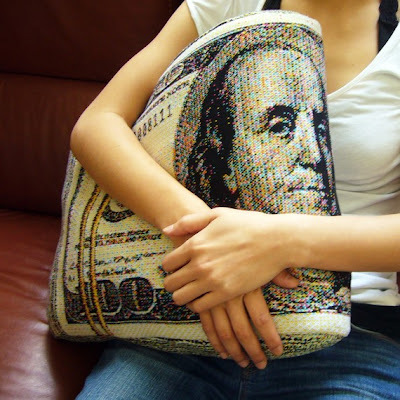 Creative and Cool Uses of Soda Can Pull Tabs.